What Happens on the Day of a Dental Procedure? Dental health is an important part of your pet’s overall health. Periodontal disease is considered the most common disease in pets. 80% of dogs and 70% of cats have periodontal disease by the age of three. Your pet’s teeth and gums should be checked yearly by a veterinarian. If periodontal disease is suspected, the veterinarian will recommend a dental procedure. 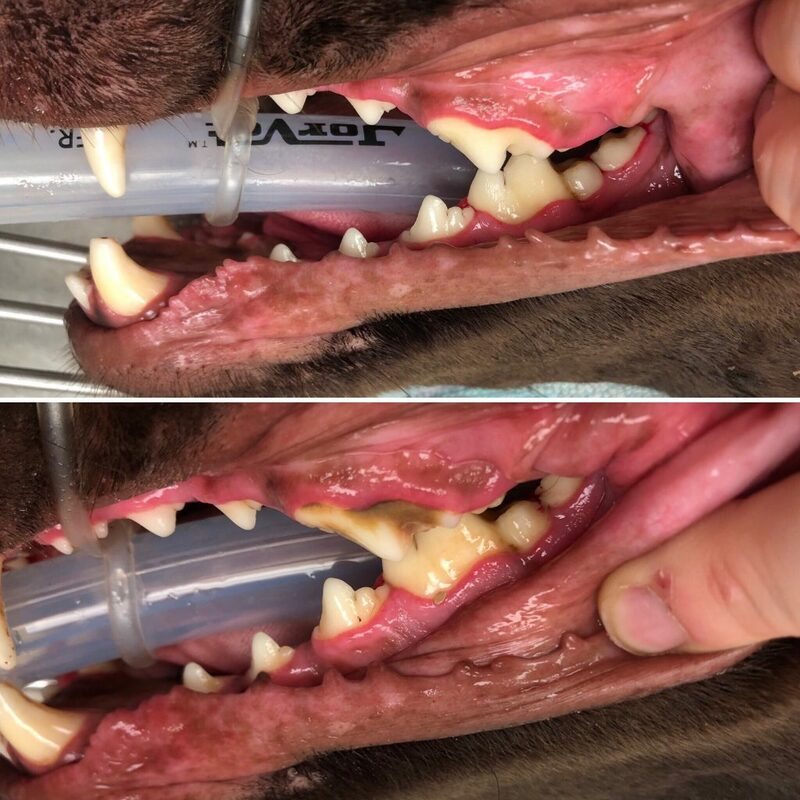 A dental procedure also called a Comprehensive Oral Health Assessment, and Treatment (COHAT) is a common procedure performed at Barriefield Animal Hospital. COHATs are 40% of the surgical procedures we perform in a year. On the morning of your pet’s scheduled dental procedure, you will meet with one of the veterinary technicians. They will go over an estimate, answer any questions you have and have you sign a consent form. If blood work hasn’t been run within the last month, a blood sample will be taken and run on our in-house blood analyzers. This pre-anesthetic blood profile analyzes the complete blood count, electrolytes and liver and kidney values. 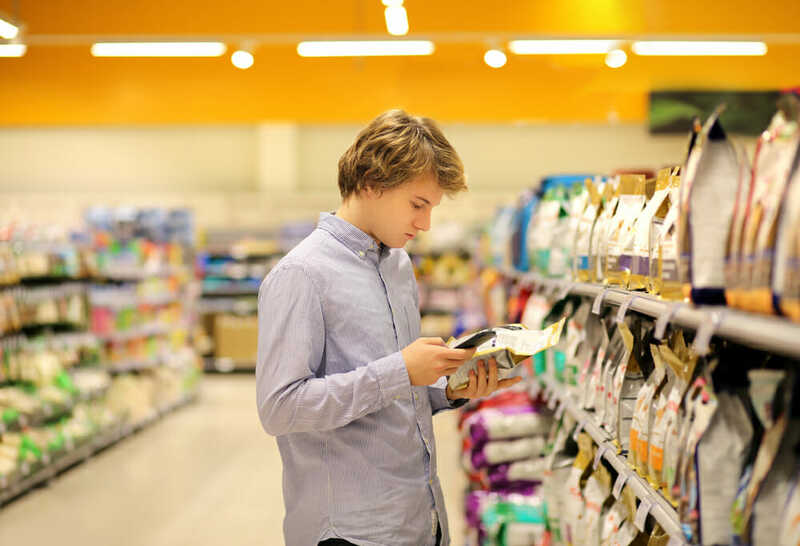 These values let us know how well your pet’s internal organs are functioning, and help us decide which anesthetic medications are best for your pet. Next, a sedative will be given to your pet to help calm them. We will place an intravenous catheter and start them on intravenous fluids. We will then give an anesthetic drug to allow us to place an endotracheal tube and place them on oxygen and gas anesthetic. 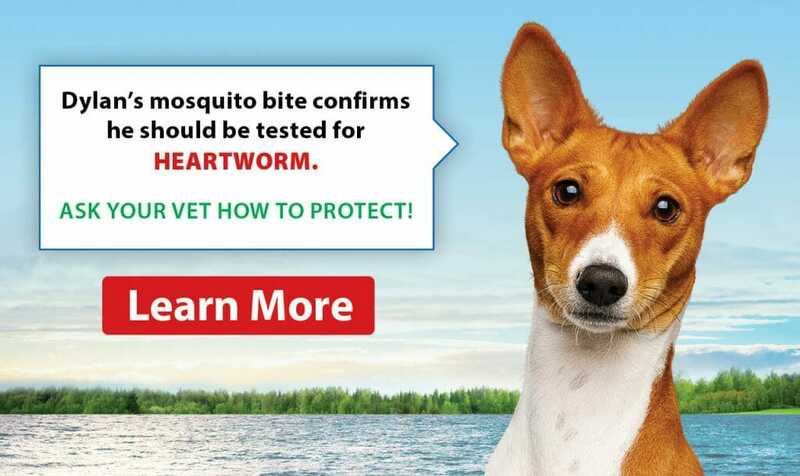 A veterinary technician will be monitoring your pet’s heart rate, breathing rate, blood pressure, oxygenation and temperature during the procedure. A complete oral exam will be done by the veterinarian. The veterinarian will document any abnormalities such as missing or broken teeth, oral masses and pockets around teeth indicative of periodontal disease. We will take digital dental radiographs (X-rays) of your pet’s mouth. Radiographs will show us any periodontal disease or root resorption that is happening below the gum line. Sometimes the crown of a tooth looks normal, but the root of the tooth is breaking down (resorbing) or fractured. Tooth resorption becomes painful to your pet when it reaches the gum line. If any teeth need to be extracted, we will give dental nerve blocks (freezing) to help reduce pain. Once a tooth is extracted, the veterinarian will suture the site closed. These sutures will eventually dissolve on their own. A veterinary technician will finish by scaling and polishing your pet’s teeth. Scaling removes plaque from all surfaces of the tooth, including underneath the gum line. Polishing leaves a smooth surface on the tooth, which helps prevent any bacteria or plaque from attaching to the tooth. Once the procedure is completed the gas anesthetic will be turned off, and your pet will wake up. If teeth were extracted, we will give them an injectable pain medication to keep them comfortable. We will place them in a kennel with lots of warm blankets, including a circulation warm water blanket. They will continue to receive intravenous fluids, which will help to flush any anesthetic medications from their system. The veterinary technician will continuously monitor your pet’s vital signs. We will call you with an update and will arrange a time for you to pick up your pet. We will go over home care, feeding and medication instructions at discharge time. If teeth were extracted, we will send home an oral pain medication that will need to be given for a few days after surgery. Sometimes we will also send home an oral antibiotic if there was a significant periodontal infection present. Your pet may need to be fed wet food or softened kibble if teeth were extracted, as to not disturb the healing gum tissue. We will schedule a recheck appointment to assess your pet’s mouth 7-10 days after surgery.